The charter school movement was founded on the simple understanding that different students learn best in different ways. Education is not a one-size-fits-all enterprise. Teaching to the whole child is more important than teaching to standardized tests. 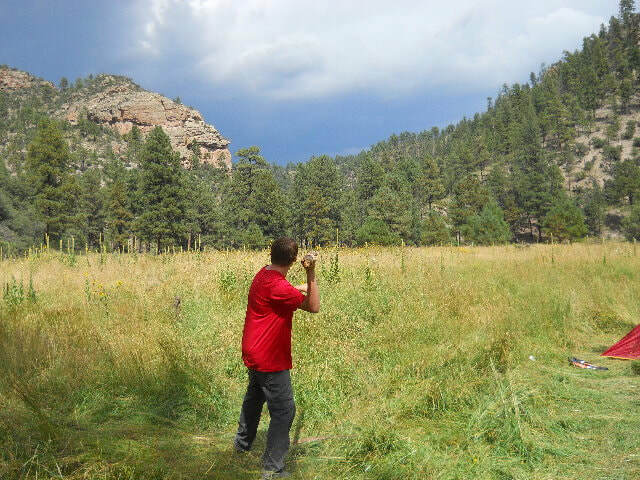 Learning from and in nature. Many educational researchers <hyperlink to relevant work by Richard Louv, Dr. Howard Gardner, etc.> have documented the importance of integrating nature into educational curricula. Using the outdoors as a learning laboratory, Aldo addresses the health and education of the whole student. Outdoor activities develop intellectual, emotional, and physical skills, including self-confidence, fitness, and team-building, as well as an appreciation for our place in nature. A direct and respectful relationship with the natural world refreshes the human spirit and reveals important lessons about how the world works and how we function on the planet. 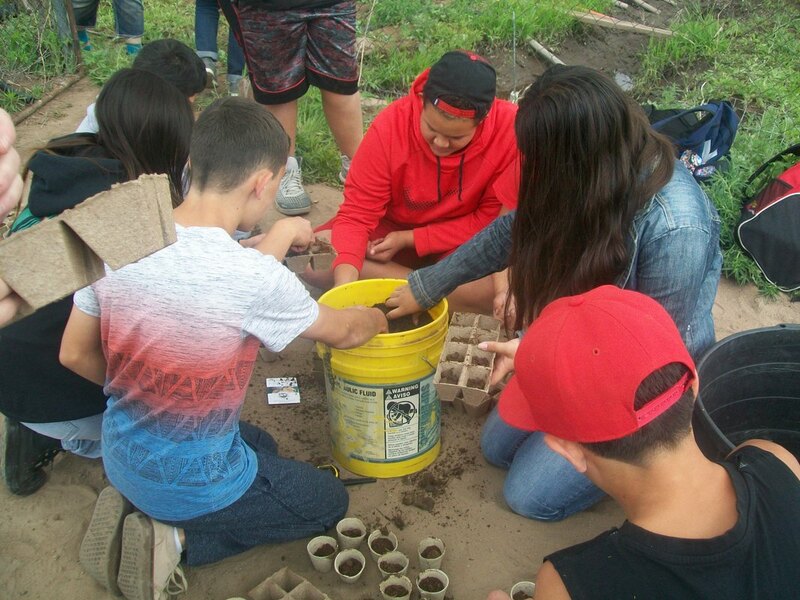 Students learn to become stewards of the earth and of generations to come. Community Orientation <hyperlink to syllabus for CO and photo gallery of CO activities> and the Internship Program <hyperlink to Internship Journal (?) and a photo gallery of students in internships>. 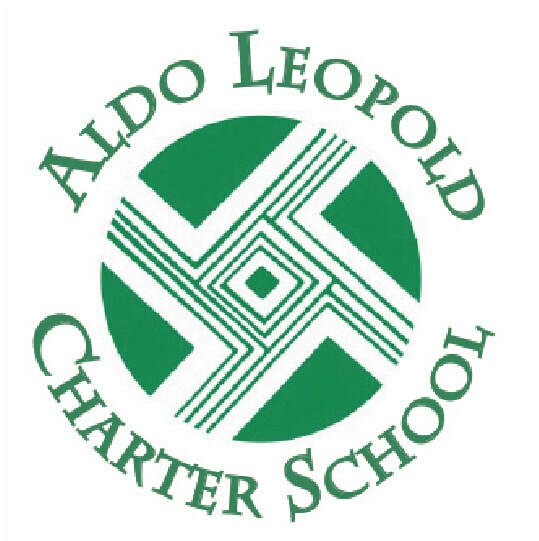 In the 9th grade, Aldo students acquire a broad understanding of what makes our community tick, from how we get our food and water to how we run our local governments and the important roles played by nonprofit organizations and small businesses. After passing this Community Orientation class, students will deepen their understanding of specific aspects of the community, as well as begin to explore their own life interests through a series of internships and by participating in Aldo’s long-running Youth Conservation Corps program <hyperlink to description of YCC and photo gallery of YCC crew members at work>. Rigorous Expectations. The most obvious sign of our high academic standards is the fact that a passing grade starts at 70%, not the usual 60%. Less obvious but more important are our teachers’ expectations of student proactivity and participation. Consistent with our inquiry-based philosophy, we expect students to be active participants in their own learning, which leaves little room for sitting in the back of the class and remaining quiet. Many students who transferred from traditional schools have told us how dramatic the difference is: how they can no longer avoid attention when they are not prepared for class. And many students who participate in the dual-enrollment program with Western New Mexico University tell us that their classes at Aldo are more demanding than their college classes. Project-based learning is a teaching method in which students gain knowledge and skills by working for an extended period of time to investigate and respond to an authentic, engaging and complex question, problem, or challenge. In 9th and 10th grades, students choose topics related to sustainability and international affairs. In 11th grade, they design and carry out a data-based study. And in 12th grade, they research the career field in which they are doing their internship that year. These projects develop teamwork and communication skills, provoke curiosity and self-motivated study, and prepare students for their future studies and careers.